Substantial new copper and zinc zones have been intersected by recent drilling at Silver Swan’s Austin prospect in Western Australia. The first hole in Silver Swan’s latest diamond drilling programme at the Austin prospect has intersected 61m of mineralisation at 1.9% copper and 5.4g/t silver, including high grade intervals of up to 9.2% copper. Mercator holds ten million ordinary shares in Silver Swan plus four million performance shares. Mercator Gold plc is pleased to draw attention to the exploration update released on 18 June 2009 by Silver Swan Group (“Silver Swan”), which is listed on the Australian Stock Exchange (“ASX”) with the ticker SWN. 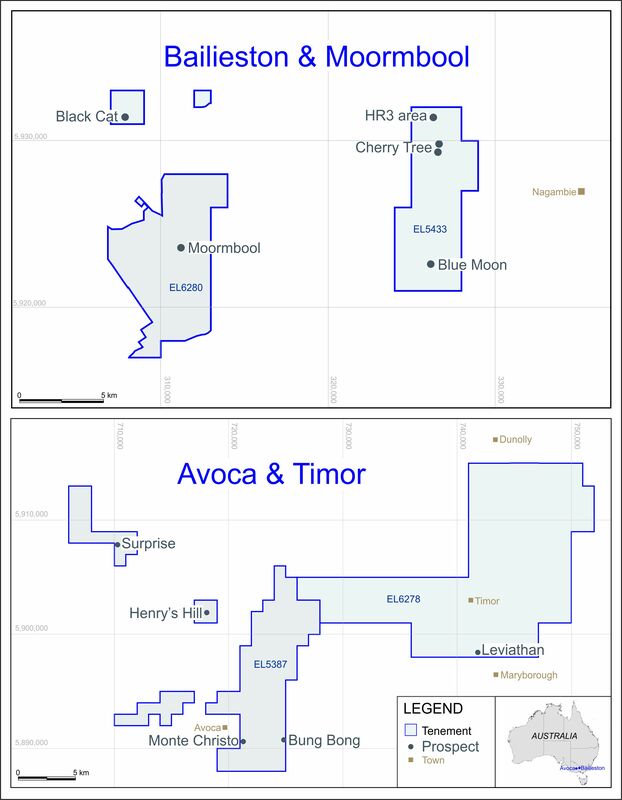 Mercator holds ten million ordinary shares in Silver Swan following the sale to Silver Swan of certain of Mercator’s non-core exploration leases near Meekatharra in Western Australia (see announcement dated 20 February 2008). Mercator also holds four million performance shares in Silver Swan, which will convert to fully-paid ordinary shares subject to certain terms and conditions, the most notable of which is the proving up by Silver Swan of 350,000 ounces of gold or gold equivalent in the indicated resource category on the leases sold to it by Mercator.